Watching TV content while on the move is now a big business with a large range of ways that users can now achieve this, and the popular Sky Go application is one of the market leaders. Now the app has been updated with extra hardware compatibility that includes some recently released handsets. 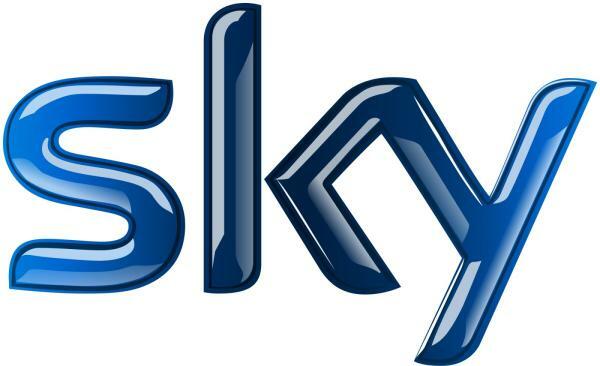 The Sky Go app is a great way for customers of the British Broadcaster to watch TV content while away from their TV screens, and can even let them watch stuff that can be downloaded via the On Demand section as well as watching live TV. Now the company has expanded the amount of handsets the app is compatible with that now stands at 45, and the most recent additions include the Samsung Galaxy Note 3, Sony Xperia Z1, Xperia Z Ultra, Xperia M, HTC One SV, and the LG G2 that was released in the UK only yesterday. The company also stated that the app should now work correctly with the Samsung Galaxy S4 Mini, after users had experienced issues previously. The app also supports a number of Android tablets which includes both versions of the Google Nexus 7. For an extra Â£5 each month users can use the app on multiple devices, but the free app supports up to two different devices at a time. Head over to Google Play to download Sky Go if you haven’t already got it. Note 2 not supported either, it’s time Sky realised that the Apple brand is not as popular as Android.